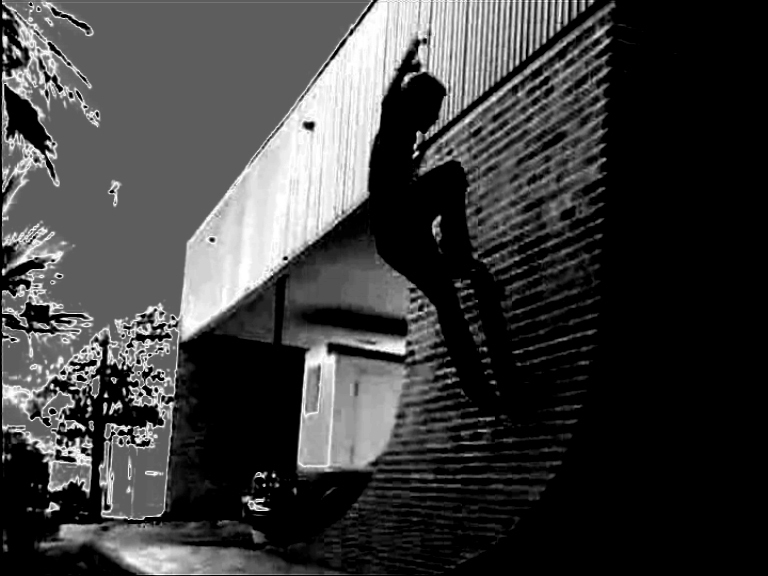 and the perception of architecture by the subculture of skateboarders. 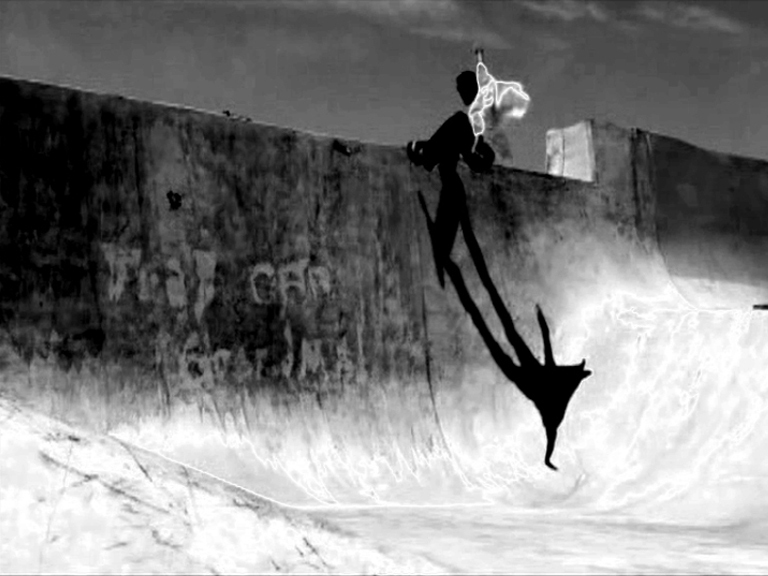 The book: "Skateboarding, Space and the City: Architecture and the Body" by contemporary architectural theoretician Iain Borden provides the notional basis for the film. 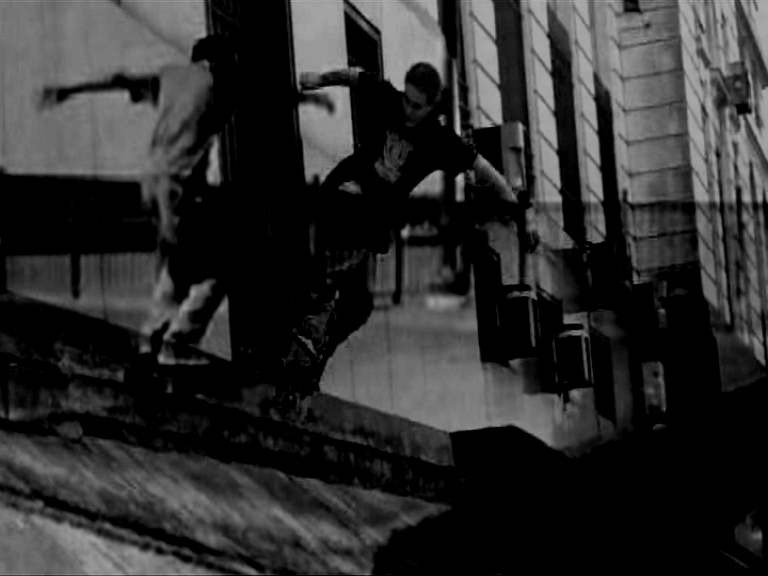 skate videos is accompanied by an elegiac sound composition. The spatial urban reproduction of skateboarders is reviewed by artistic means. Associative spaces of thought unfold, Haptic perception of space serves as a buzzword.